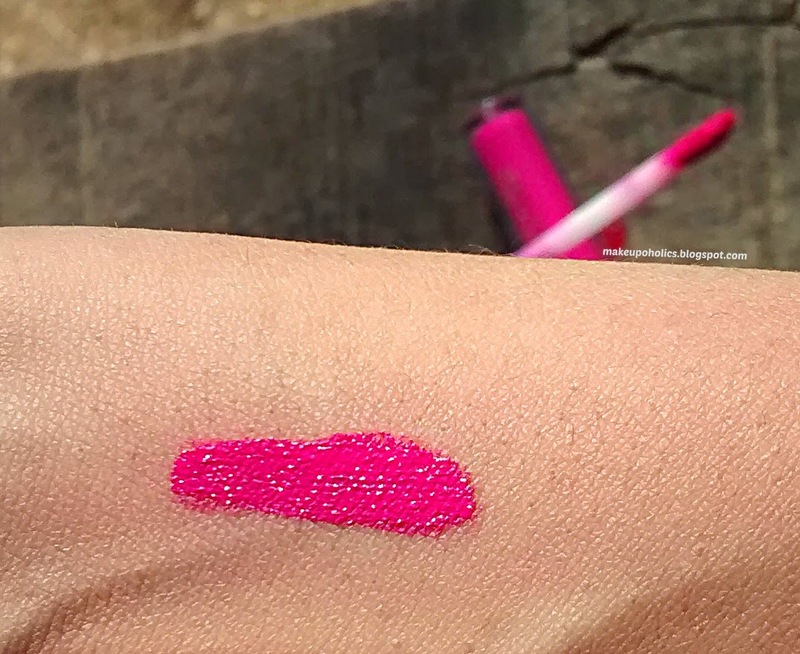 This is your salvation to get perfect matte lips that are touch proof. 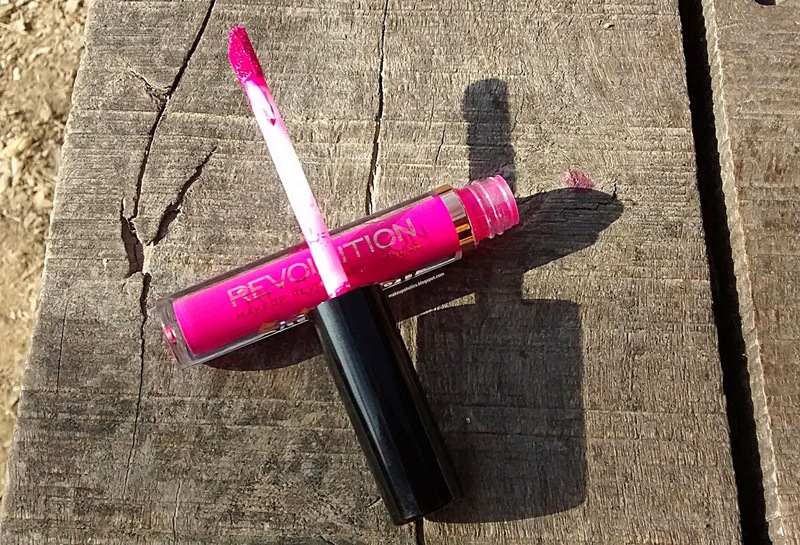 A long lasting lip gloss that goes on as a liquid and dries to a highly pigmented, bold matte finish which stays in place for hours! LOVE , LOVE , LOVE this awesome lip lacquer and the formula is just so perfect for me . I must say that I am totally impressed by the packaging. 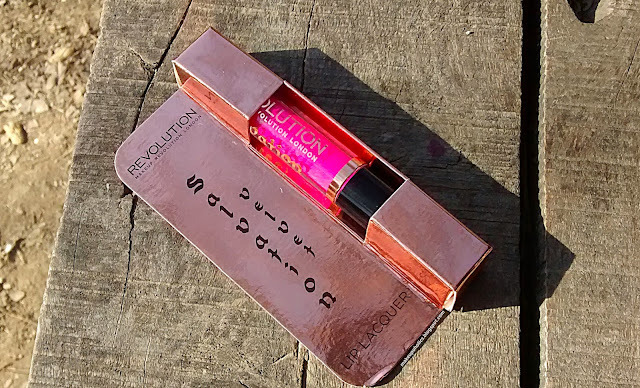 Such a classy Golden cardboard packaging with a big window through which the actual color of the lip lacquer can actually be seen in a transparent glass tube . The cap of the glass tube is black in color and is attached to a good quality doe foot applicator. The ingredients detail and other information is well written on the back of the cardboard packaging. As well explained by the name , it literally took my love . Its a vivid matte neon fuchsia pink color that is so bold and luscious. Though it perfectly compliments my Nc25 skin tone but it may not be suitable for beauties who are above Nc30. The texture is very creamy and glides smoothly on lips that dries into matte finish . If your lips are dry like mine then a little exfoliation and moisturizing your lips is highly recommended for smooth application. The pigmentation is so great that you don’t need to build it up to get the perfect shade. Lasting power is Super Awesome as well. 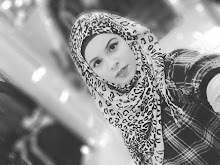 it did lasts for more than 12 HOURS on my lips without any touch ups ( these hours include drinking , eating , chatting ,travelling to another city plus kissing of my baby girl 1000+ times ) . After that I had to remove it. And the best part is my lips did not look flaky or dried after those many hours . 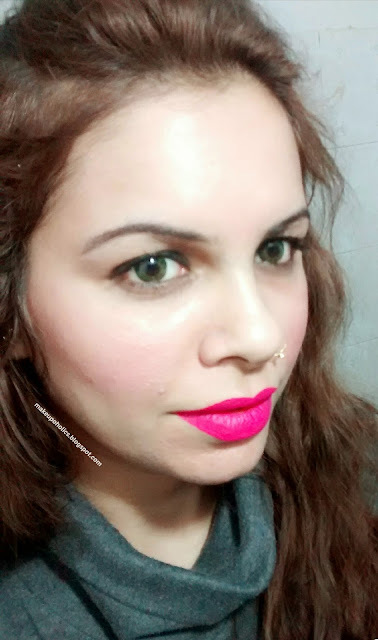 Based on all these qualities i think its gonna be my most favorite pink lipstick as it literally wows me and I gt tons of compliments every time i have this beauty on my lips . 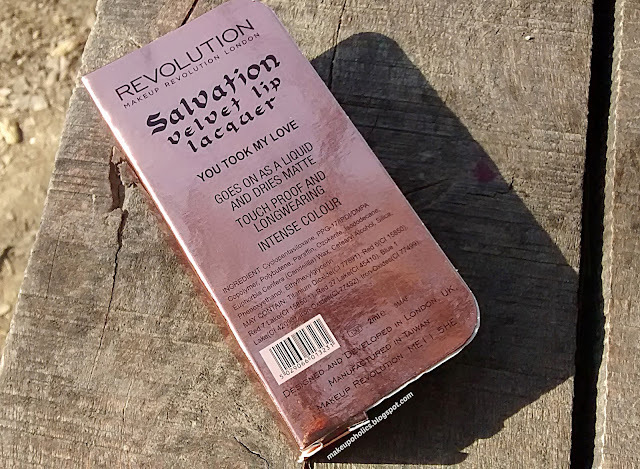 Makeup Revolution Salvation Velvet Lip Lacquer In You Took My Love comes with a price tag of PKR 550 and is easily available at Just4girls.pk and Daraz.pk. 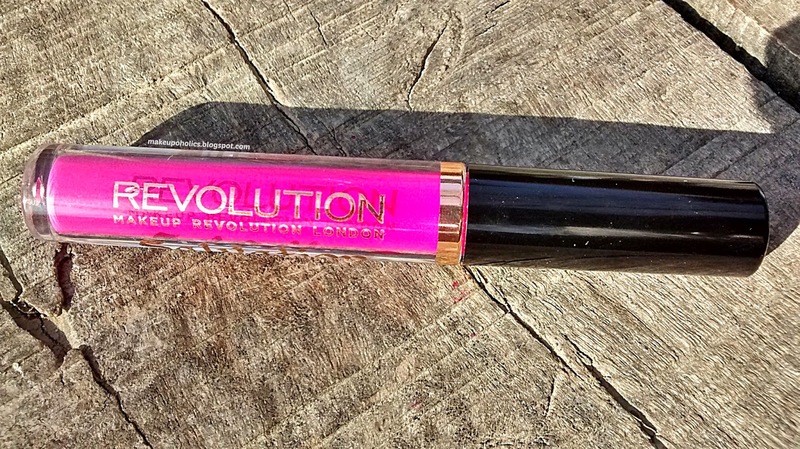 I got mine Makeup Revolution Salvation Velvet Lip Lacquer In You Took My Love from Just4girls.pk . After placing my order with them I got the confirmation call within next 24 hours and got my parcel in TWO DAYS . My package was securely packed and I am one happy and satisfied costumer . Do checkout their amazing website. For more details , check Makeup Revolution Pakistan FACEBOOK page . Wow. Such a beautiful bright color. And the staying power is awesome. Love it. Thanx for sharing. 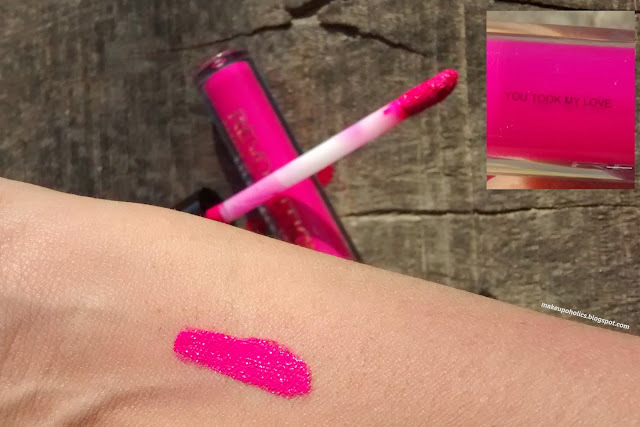 the color looks great on you but this formula was not for my lips..